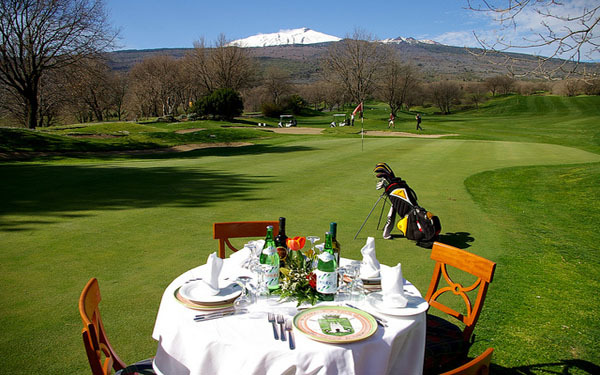 Golf, relaxation, wellness, in the unique natural setting of the Etna National Park. 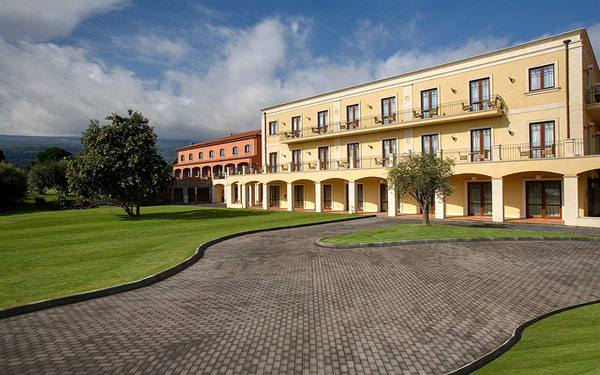 This is the exclusive Pìcciolo Etna Golf Resort & Spa: a magnificent 4-star resort that offers guests an unforgettable stay in Sicily. 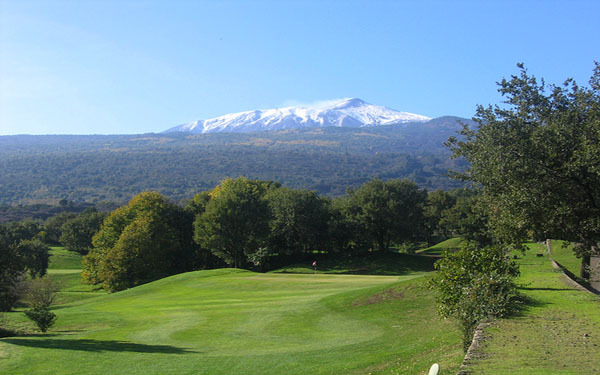 The Pìcciolo Etna Golf Resort & Spa is situated in the small commune of Castiglione di Sicilia, in the province of Catania, between the Etna National Park, the Nebrodi National Park and the Alcantara River Park. 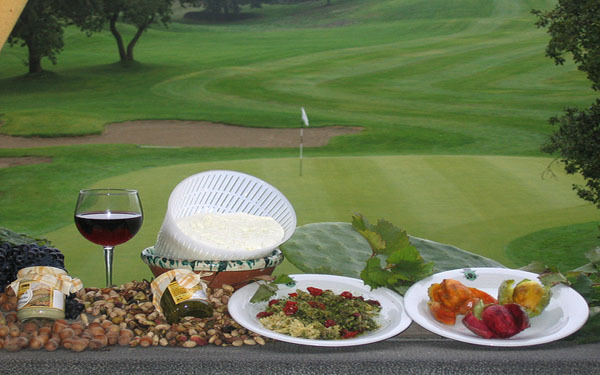 It is a real paradise for nature lovers and golf enthusiasts. 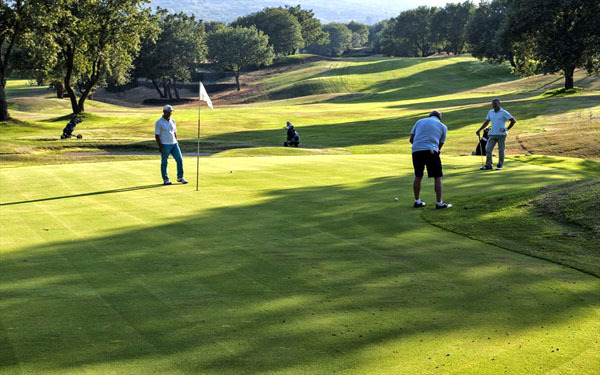 The resort has an outdoor swimming pool and an 18-hole golf course that unfolds over the gentle slopes at Etna’s base, offering golfers spectacular views of Europe’s most important volcano and the privilege of playing on a historic course. The first to be constructed in Sicily, it was designed by the famous architect Luigi Rota Caremoli, who made the most of the 44 hectares of hilly terrain to give the impression of a natural grassy clearing in the midst of the characteristic volcanic rock around Etna. 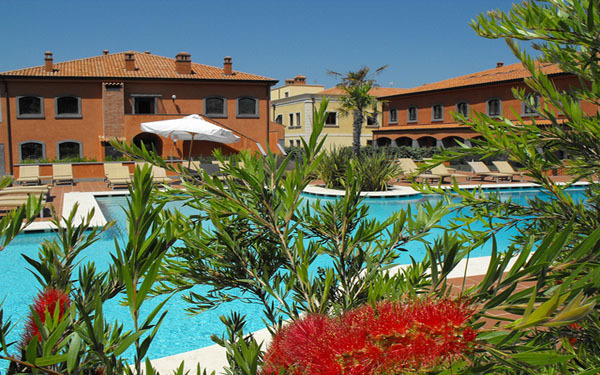 At the resort, guests can stay at the hotel, with its elegant Club House and restaurant that specialises in the best of traditional Sicilian cuisine, or in one of the 16 independent villas each with a pool and garden. 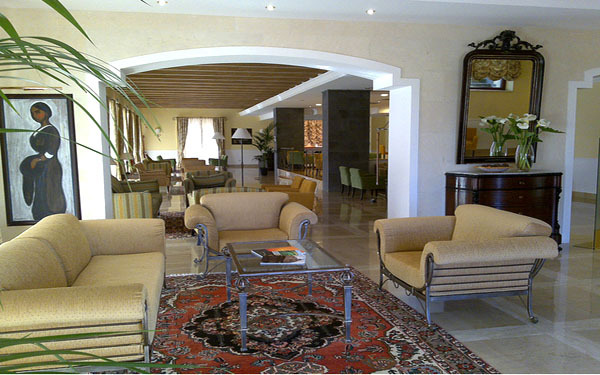 The resort also has excellent organisation and facilities for weddings, celebrations, and business lunches or dinners, which are hosted in the ample indoor and outdoor spaces. 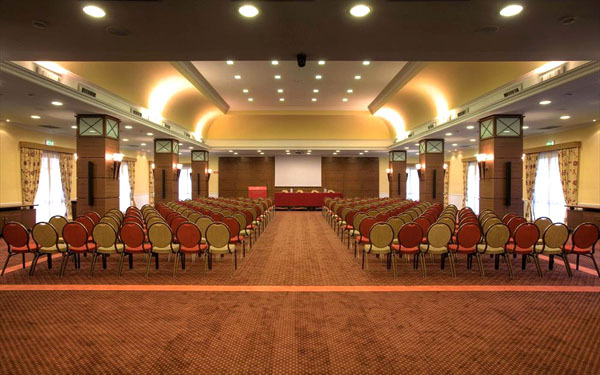 The hotel also has spaces, equipment, and services for hosting meetings and special events. 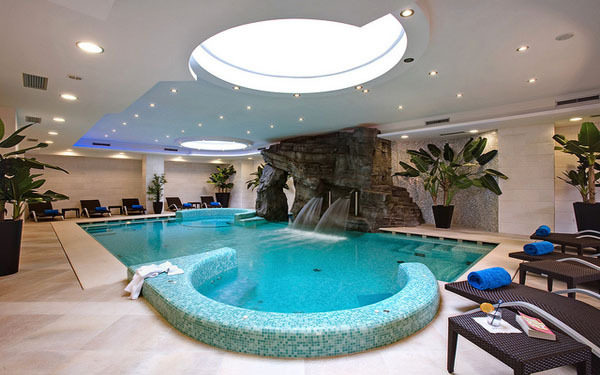 However, the resort is also the perfect setting a holiday in pursuit of relaxation and wellbeing, with almost 1000 square meters of spa facilities, including a swimming pool, sauna, Turkish bath, treatment area, and a large fitness centre. 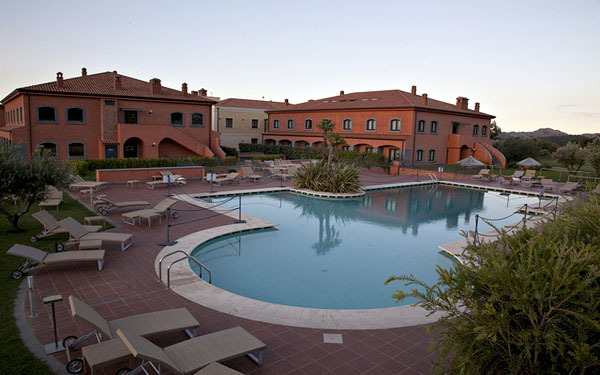 The Pìcciolo Etna Golf Resort & Spa provides free Wi-Fi connection in communal areas and cabled internet in the rooms. 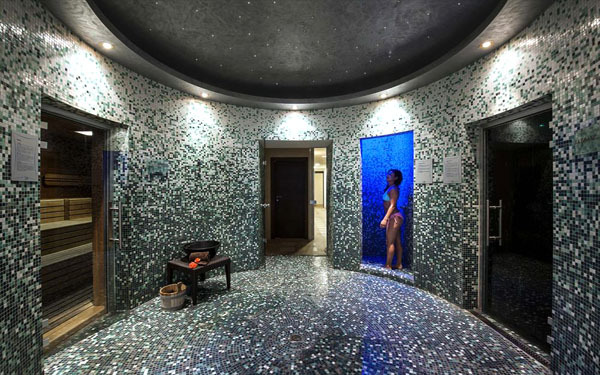 The Spa of the Pìcciolo Resort occupies 950 square meters and has a sauna, Turkish bath, hydro-massage pool, water paradise, hydrotherapy pool, relaxation rooms, herbal tea corner, and a well-equipped fitness suite. There are cabins dedicated to massage and beauty treatments, including anti-stress massages, lymphatic drainage massages, sports therapy massages, Hot Stone massage (using volcanic rocks), reflexology treatments, Argan oil massage, vegetable butter massage, and Swedish and Lomi massages. All common beauty treatments for the face and body are available on request. 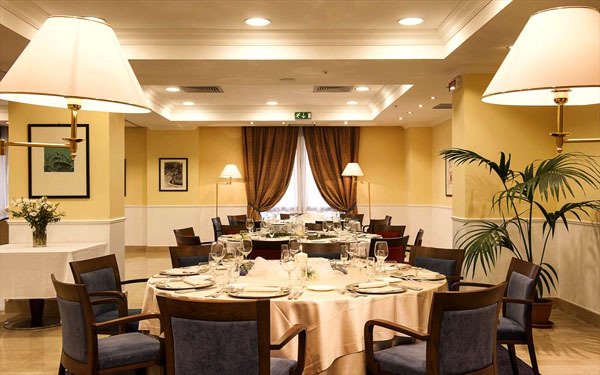 The 98 rooms of the Pìcciolo Etna Golf Resort & Spa, with their elegant décor and furnishing, are available in different room types: Classic, Deluxe, Junior Suites, and Suites. 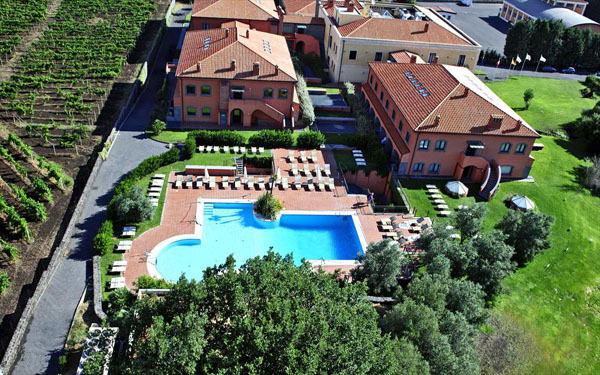 The Classic rooms face a shared terrace with a panoramic view of the surrounding countryside and Mount Etna; the Deluxe rooms, with a sofa bed, can accommodate up to three people; the Junior Suites have two floors and include a living area with a lounge and a sleeping area on the mezzanine floor, while the Suites have an entrance hall, a bedroom, and a living room that can be transformed into a second bedroom for children, suitable for up to 4 guests. All rooms and suites are equipped with the comforts and amenities of a prestigious 4-star hotel, including cabled internet connection. 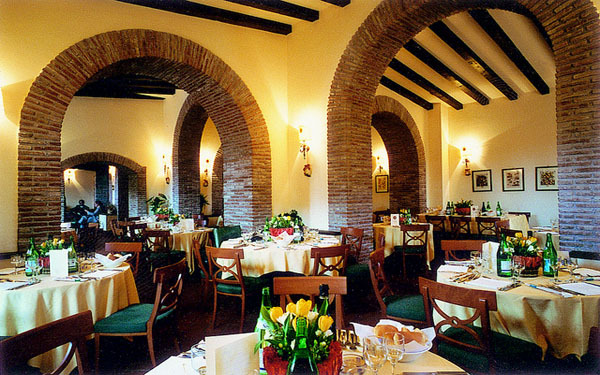 There are two restaurants at the Pìcciolo Etna Golf Resort & Spa: breakfast and dinner are served in the hotel’s “La Ghiandaia” restaurant, while at lunch guests can dine at the “Il Palmento” restaurant in the Club House. 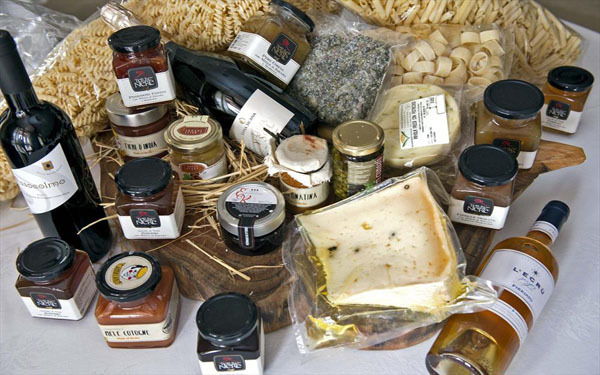 Both restaurants specialise in typical Sicilian cuisine, made with fresh products from the fertile volcanic land of the region and fresh fish, accompanied by a rich selection of local, national, and international wines. Cocktails and snacks are available in the bar, and can be served in the hotel’s lounges or on the terrace. 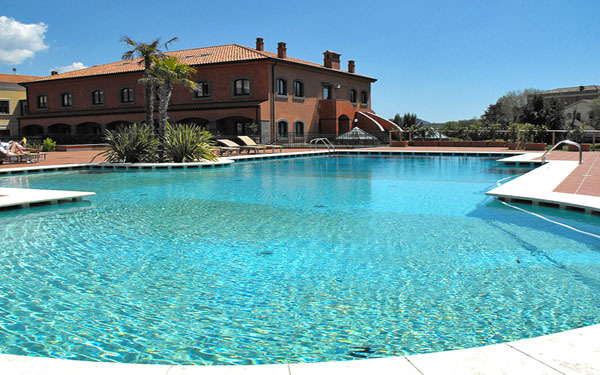 Two of Sicily’s most famous sites are within a short drive of the Pìcciolo Resort. 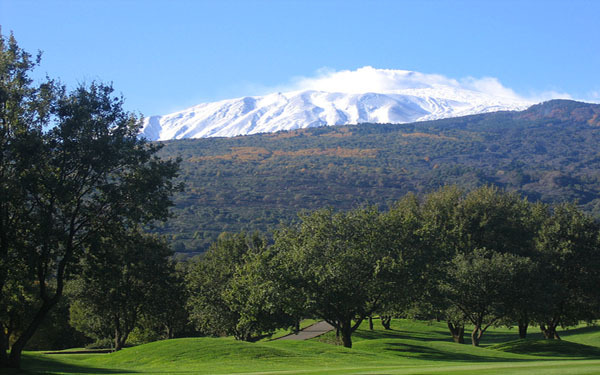 The first is Mount Etna, Europe’s highest active volcano and among the highest in the world, which today can be climbed up to 2000 meters, from where you’ll be treated to a magnificent panorama that falls away towards the sea. The second is Taormina, one of the most renowned tourist destinations on the island. With its splendid beaches and sites of archaeological and cultural interest, it has always been a popular destination of the rich and famous. 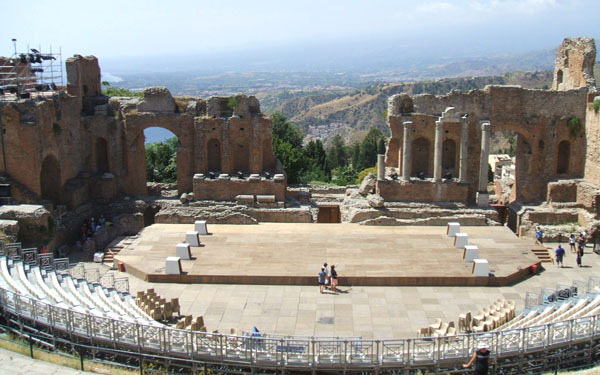 Not to be missed in Taormina is the Greco-Roman theatre. Other interesting destinations in eastern Sicily are the National Parks of the Alcantara River and Nebrodi. Children under 12 can access the pool until 5pm.